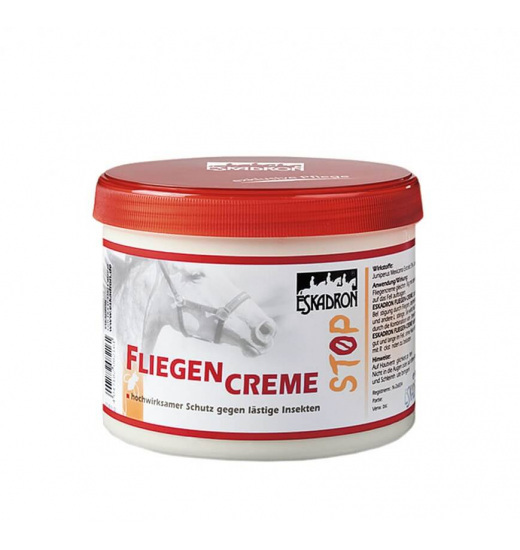 Cream perfectly counteracts the discomfort caused by flies and other insects. 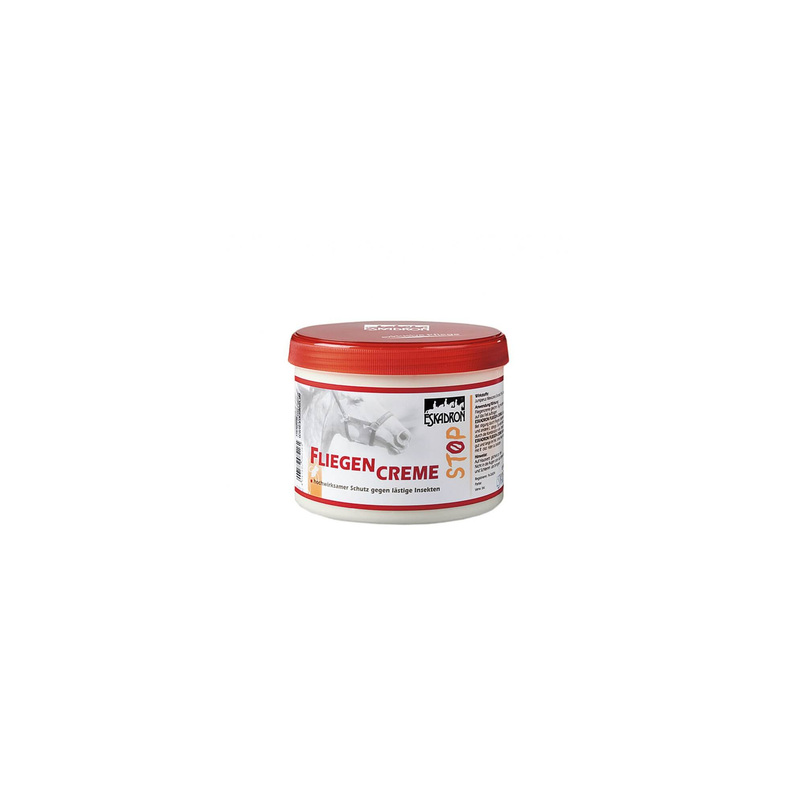 It has a valuable combination of essential nutrients for the skin, suitable for sensitive areas such as, for example, part of the head. 500ml container.